Our state-of-the-art under deck ceiling and drainage system will easily turn that unused, wasted area under your deck into a pleasant, waterproof and usable space. 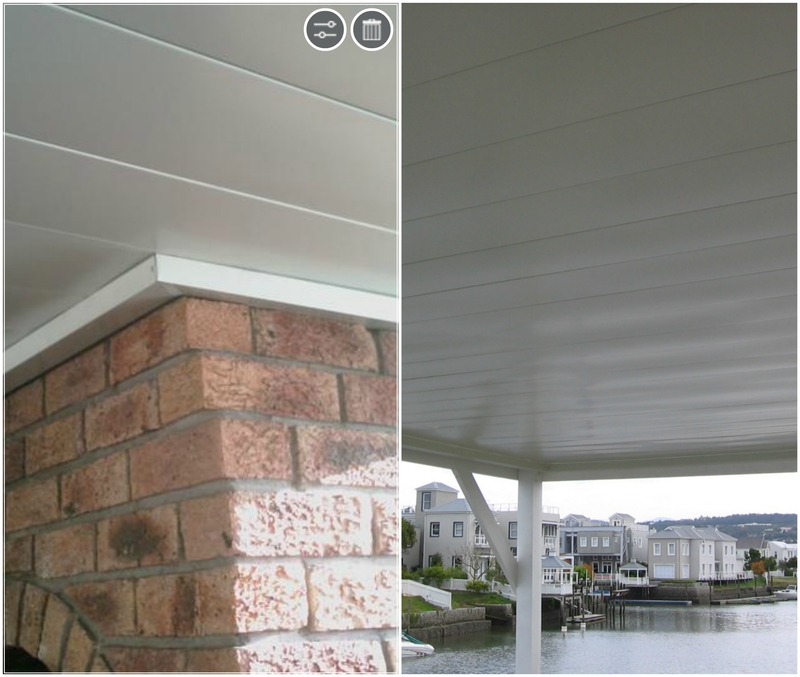 This beautiful interlocking, rustproof, painted aluminium system can be installed under any deck or leaking roof and ceiling. Not only does it enhance the finished space, it keeps it dry and drains runoff water safely away from the deck or roof structure of the home. Best of all, you add living or storage space to your home without the expense of a significant renovation project.